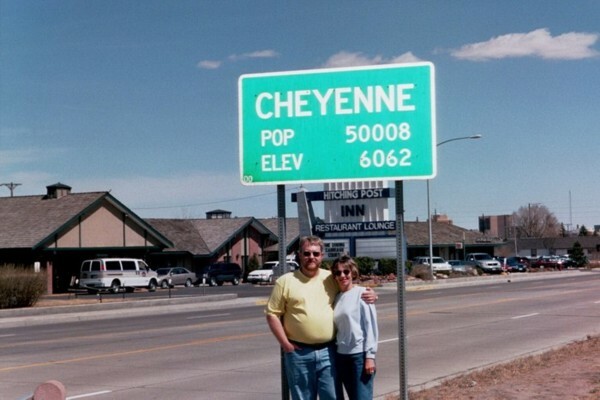 In April 2002 we visited Cheyenne, Wyoming. update its population everytime someone arrives or leaves. (Love the name of the motel beneath the sign).